Experience peaceful living in the highly desirable community of Hampton Lakes at River Hall. 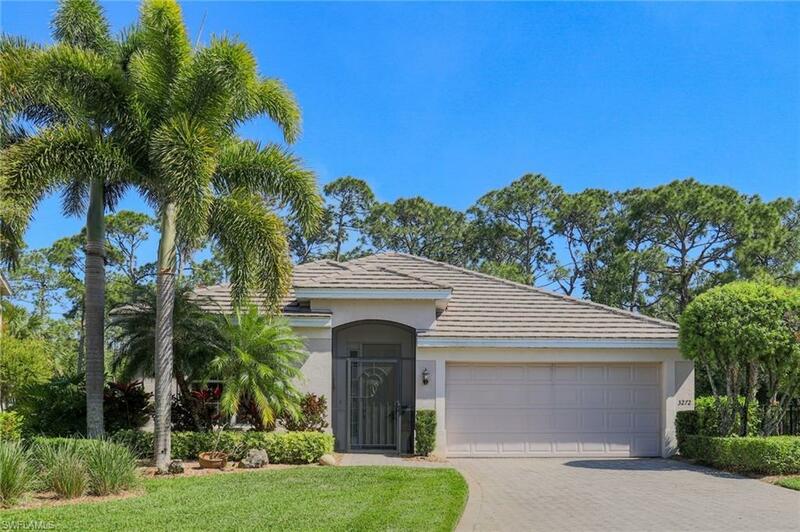 This beautiful 4 bedroom | 2 bathroom home is move-in ready with fantastic curb appeal, expansive backyard overlooking the nature preserve, screened lanai, new AC in 2017, hurricane proof sliders & windows. The well-designed kitchen is perfect for entertaining or preparing meals for a large family with its oversized center island, extra cabinetry, modern stainless steel appliances, large pantry, & natural sunlight from the tubular solar panels. There is also a dedicated dining area, living room, great room, & space for casual meals. Your private master bedroom is filled with natural sunlight & offers a fully equipped master bathroom. 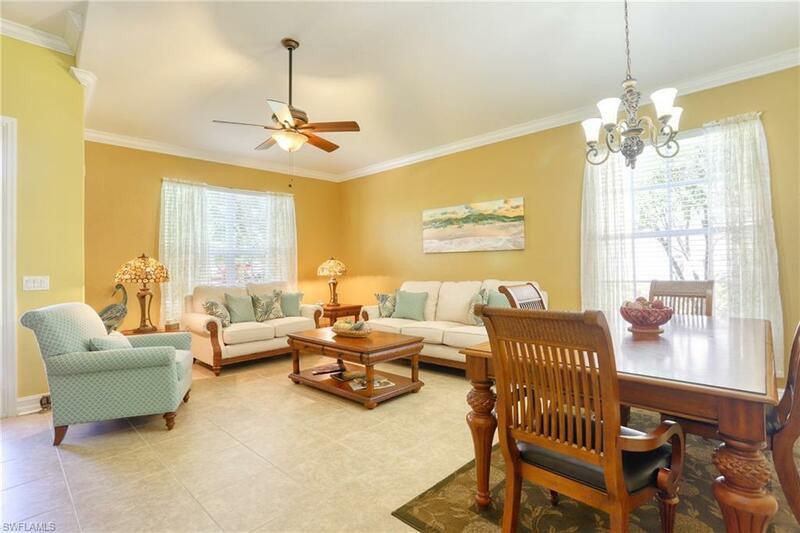 This spacious home has plenty of room for loved ones with the additional bedrooms, flexible office space, large laundry room, & 2 car garage with hurricane proof door. Low HOA fees provide access to the community center, fitness facility, resort style pool, fitness courts, bocce, playground, and the opportunity to purchase a golf club membership. 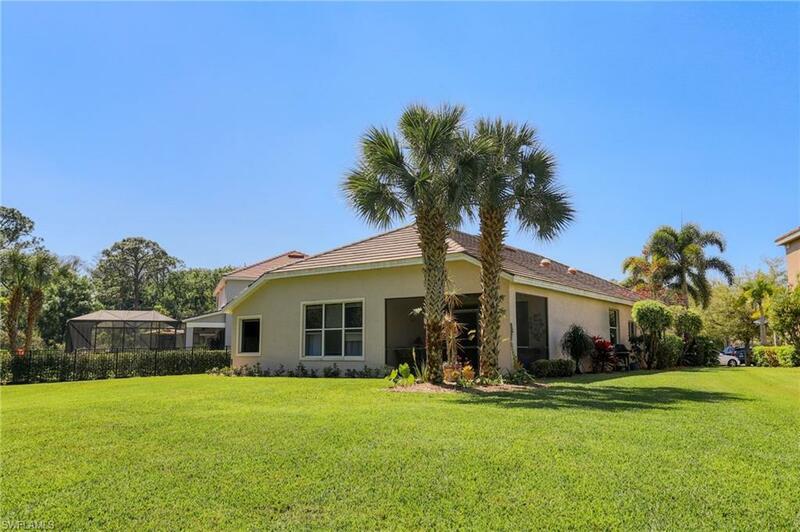 Enjoy the quiet lifestyle & conveniently short access to downtown Fort Myers, schools, area shopping & restaurants! 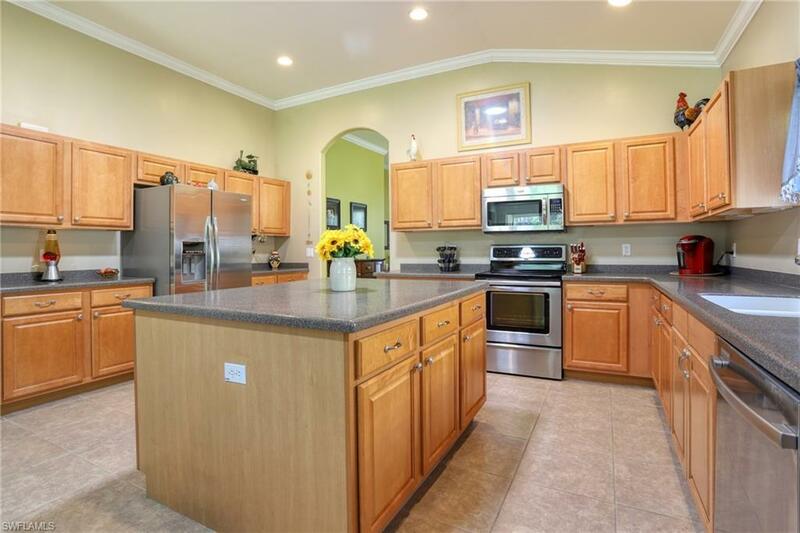 Listing courtesy of Tom Swanbeck of Keller Williams Fort Myers.